Chop chop! It’s nice to mix it up and take a break from writing financial and insurance stuff. 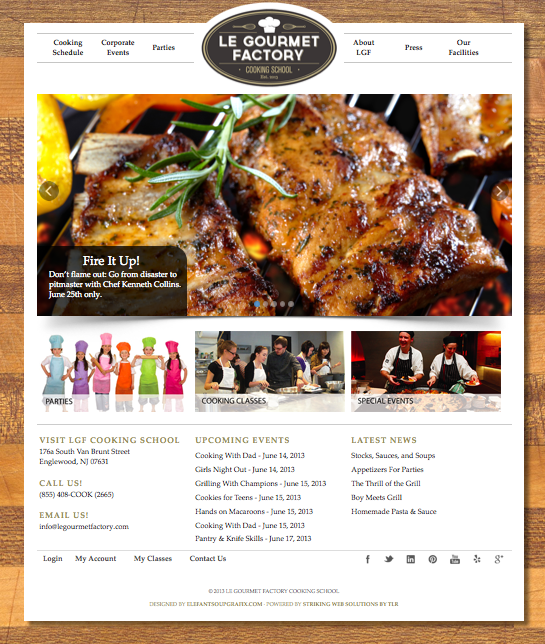 Check out this fun and fabulous website I wrote for LGF Cooking School.